very long time ago when i was learning the basics of the blogging. 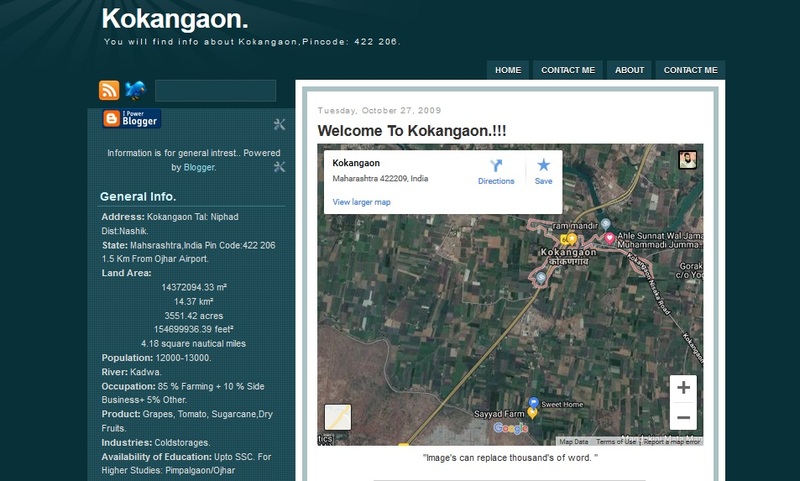 I have created dedicated online blog for my town Kokangaon. I will try to create online community from my town. It will benifit to those who are living out of the town. They can post & share their experience , in this way without being present at village they can stay connected.